One of the greatest white wines of Italy. The wine has a wonderful golden color with exceptional minerality. 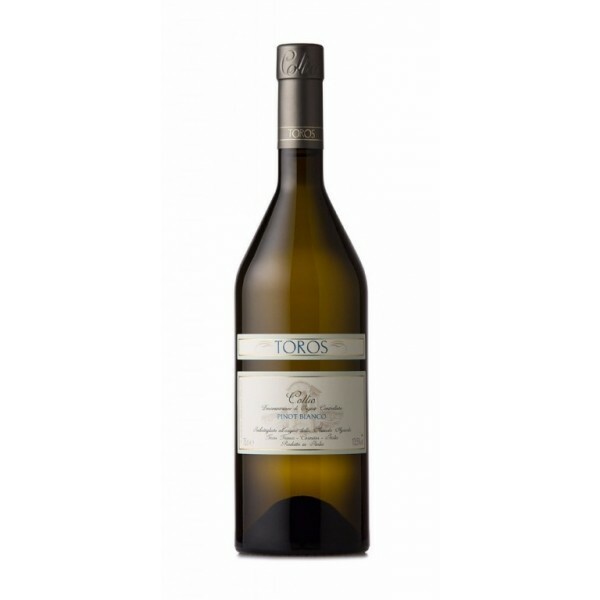 The Toros Winery is in the heart of Collio Friulano. The entire winery is in the loving embrace of the vineyards. It may even seem as if the rows were not planted, but they simply decided to grow up so they could watch what care and attention they were given. It was Franco Toros himself, who built a cellar so that wine could ripen safely before temperature fluctuations. The cellar is built deep in the hills of Novali. We recommend serving for baked fish, risotto or vegetable soup.